We cover a comprehensive range of legal services, including Property, Probate, Wills & LPAs, Family & Divorce, Notary Public and Mediation. 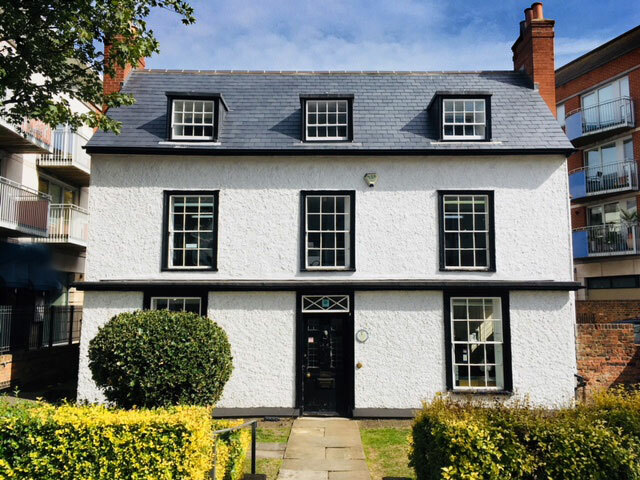 Based in the pretty market town of Epsom, Surrey, since 1779, the firm moved to its present premises The White House, a Grade II Listed building, in 1929. Find out more About us. Selling or buying a house or flat is the biggest transaction that most people ever make. Our experienced solicitors can advise on any residential property issue, from selling or buying a freehold or leasehold house or flat, transfer of equity, help to buy scheme or remortgage. We are here to help you through the complexities of estate administration whether you are an executor of a Will or someone close to you has died without a Will. We know how hard it is to come to terms with a death and will guide you through the formalities patiently and sensitively. We draft both simple and complex Wills and can incorporate trusts. We deal with the preparation and registration of both types of Lasting Power of Attorney and the registration of Enduring Powers of Attorney. We can assist you in applying to the Court of Protection to be appointed a Deputy. Family Mediation is an efficient and cost-effective process which is designed to help people involved in family conflict to achieve a positive outcome. A trained, professional mediator helps you to obtain the information you need, to explore options available to you and to enable you to find a tailor-made solution for your family. Our Family solicitors will work with you to ensure that the best decisions can be made for you and your family in the event of relationship breakdown. Their indepth knowledge and experience allows them to deal with many Family Law issues, including Divorce, Finances, Cohabitation, Civil Partnerships and Child Matters. A notary public’s main duty is to authenticate documents and facts for use outside England and Wales. These can relate to a wide range of activities including: overseas property transactions; administration of the affairs of people who have died; commercial transactions in other countries; court proceedings and immigration. Research has found that 63 per cent of those surveyed have concerns about the quality of the country’s housing stock.